Pittsburgh Happy Hour: Thank you Modern Map Art! Shout out to Modern Map Art for the awesome print! 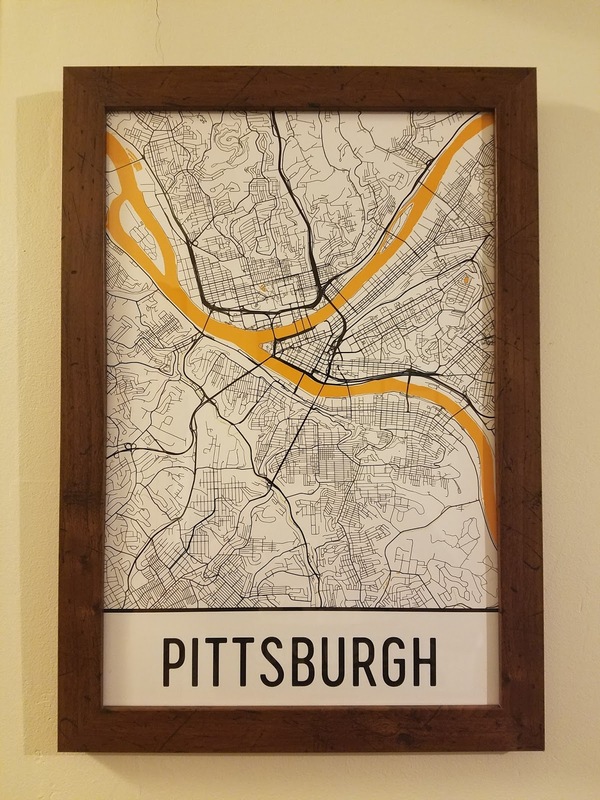 Please check out their site for all sorts of great stuff including phone cases and unique prints of the city. Now I just need to take the time to highlight every place we've visited for happy hour over the last five years!